The Cancun area has more than 130 kilometers of white-sandy Caribbean beaches and only a few of those kilometers are confined the Cancun itself. Are you thinking twice yet? 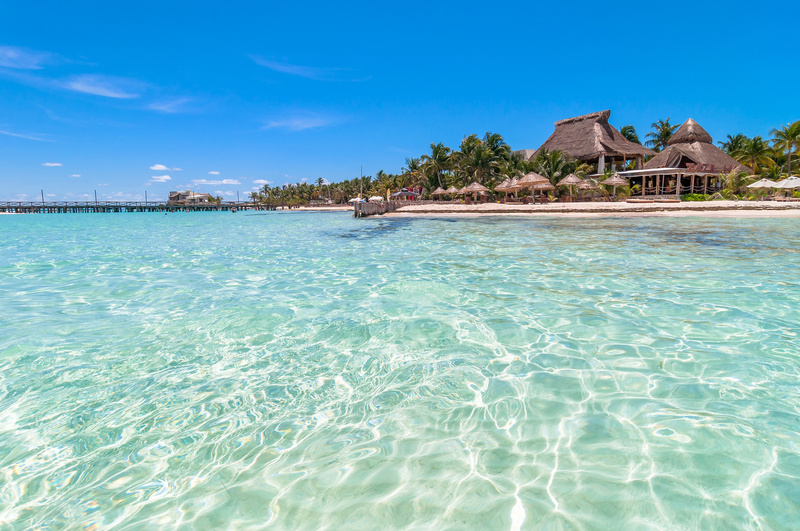 Some travellers feel they have exhausted travelling to Cancun, but how tempting is it when we see a great Cancun deal to book back just one more time? 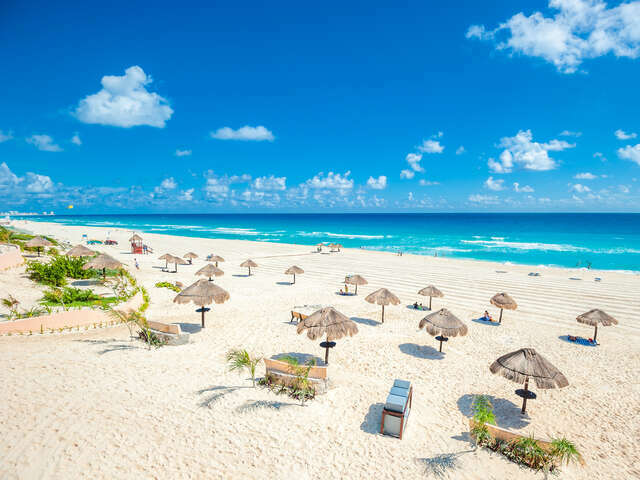 The Cancun area has more than 130 kilometers of white-sandy Caribbean beaches and only a few of those kilometers are confined the Cancun itself. Are you thinking twice yet? Many beach coinsures will tell you that the Cancun area sands are some of the best for the money you spend and the time it takes to get there. 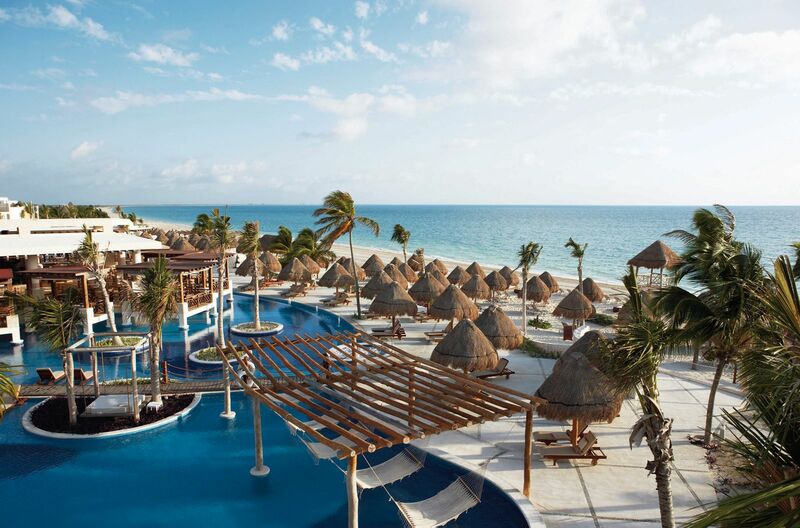 The trick is too look just outside Cancun, for example in the Rivera Maya down to Tulum and don’t over look north of Cancun which has some lovely adult only resorts to offer R&R seeking travellers. Here are three of our favorite, but often over looked, beach areas. It’s a real slice of Mexico on this little island paradise. Located just off the coast of Cancun and easily reached by ferry it is a great alternative to the hustle and bustle of Cancun. Visit Playa Norte, a post card perfect beach wish soft white sand. The beach extended with shallow waters and appeals to families with young kids. The most popular mode of transportation on Isla Mujeres is golf cart, and for such a compact place it has a variety of restaurant options, boutique hotels and all inclusive resorts. Without much notice this upscale area cropped up just north of Cancun and has been flying under the radar ever since. It’s a secluded, almost untouched stretch of coastline with not much else close by.It is the type of place you won’t leave the hotel unless it is on a boat to go fishing, snorkeling or diving. The resorts are extremely posh and expensive – think marble showers the size of a car wash and in-room Jacuzzis with indoor and outdoor access, like those at Excellence Playa Mujeres. Sure you may have visited the ruins of Tulum on past travels to the area, but have you stayed in Tulum? This great little town has a lot of hidden gems to offer its guests. Tulum is located at the farthest reaches of the Rivera Maya, so does take a bit of a drive to get there after you land (about 2 hours), but well worth it once you arrive. 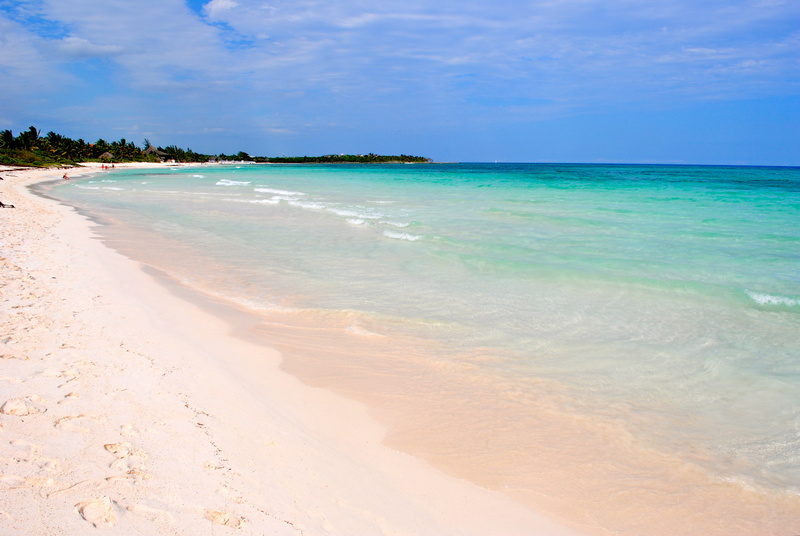 The beaches here are some of the most pristine on the Yucatan. The areas has been traditionally an off-the-grid backpacker’s haven, but is now attracting vacationers who like the good life but aren’t high maintenance. Does this sound like you? Of course there is nothing wrong with those who love Cancun, and many do. It has a lot of wonderful to offer its visitors and has a great repeat travel rate. The spas in the hotel zone are underrated, for one and there are some great tours and local experiences to be had not far from the area. Are you ready to talk Cancun alternative? Give us a call and your UNIGLOBE Travel experts would be happy to help.